So what’s the difference between a roof inspection and a free roof estimate? 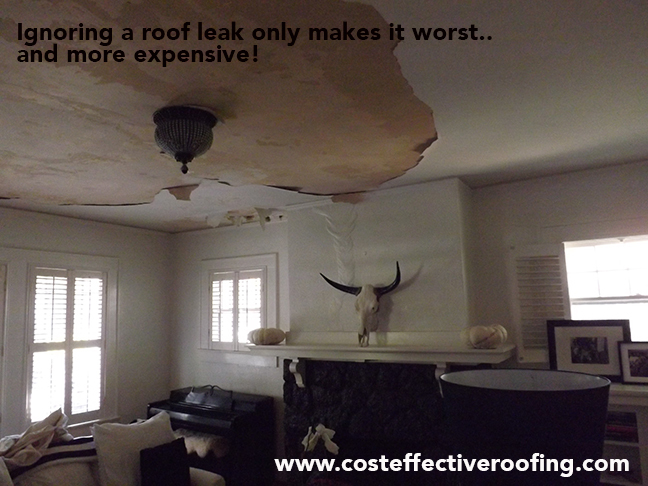 If you have a roof leak you need to ask yourself this question; Do you need an estimate for a new roof or do you need a real roof inspection? That of course depends on your knowledge of your particular roof. If you know your roof is old, tired and it leaks, roof replacement may be your only option, then call three roofers and get three different free estimates for a new roof. But on the other hand, if you want to know the condition of your roof, what actually needs to be done to repair or restore your roof, you may want to look at getting a roof inspection. So this season, “Get the Truth About Your Roof” and not just a free estimate for a new roof. There are hundreds of Phoenix roofers advertising FREE Roof Inspections… but to be quite honest, in most cases they’re sending out roofing “sales guys” or roofing “estimators” to give you an estimate on a new roof. Many times these roofing estimators are simple roofing sales guys trying to sell a new roof. Be careful when searching Google for your roofing contractor. 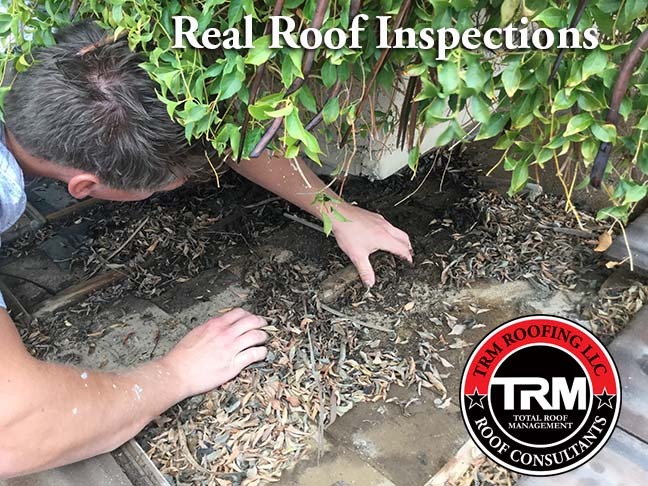 Monsoon season is right around the corner, now is the time to have your roof inspected by a NRCIA Certified Roof Inspector and not a roofing sales guy. When you are looking for a Phoenix roofing contractor ask them if their roofing estimators are actually certified roof inspectors. TRM Roofing provides a written HD digital roof report, complete with pictures and the best part; roofing OPTIONS! 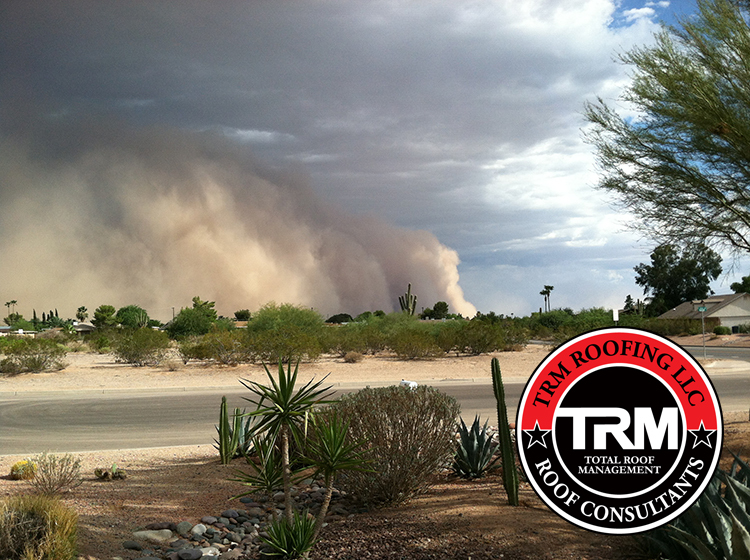 So before Monsoon season is upon us, have your roof inspected by a Certified Roof Inspector and not a roofing sales guy. For more information visit www.TRMroofing.com. Every Phoenix roofer will offer a free roof inspection in hopes of selling a new roof. But many property owners just want a real roof inspection; they want to know the current condition of their roof. Nicholas Bryditzki a licensed Phoenix roofing contractor and roof expert stated, “Roofs are like windshield wipers, we only think about them when it rains”. That’s why roof inspections are so important. If you want a free estimate for a new roof, call any roofer. But, if you want a real roof inspection call a licensed and NRCIA certified roof inspector. The National Roof Certification and Inspection Association only works with vetted contractors who eventually become Cert-A-Roof approved roofing contractors. In Arizona the most common tile systems are, sand cast, clay and concrete tiles. Most of what you see are concrete tile roofs. Most building codes call for one layer 30# felt with a 2” head lap. Even though the tile may last decades the underlayment usually last 15 to 20 years. 1: Slipped, broken or missing tiles. This leaves the felt exposed to our desert sun and it will deteriorate causing it to dry out, crack and curl. 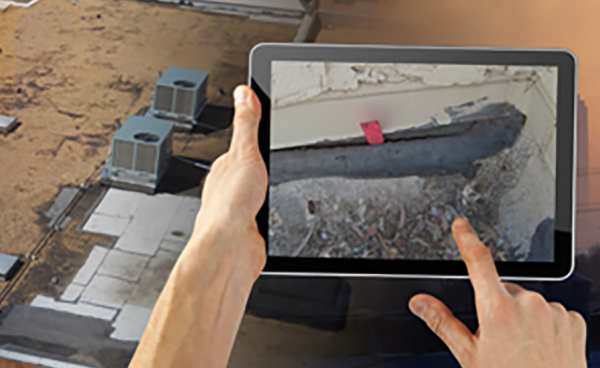 Anyone walking on a tile roofs can break tiles, satellite installers, HVAC technicians, inexperienced roofers, etc. 2: Sloppy installation of the tile system. The installers went too fast not paying attention to critical detail areas at walls, skylights, valleys, chimneys and roof vents. Flashing details are one of the most vulnerable areas. 3: Deteriorated underlayment, remember there is supposed to be around 2” laps of felt, many times there’s not. So when the felt curl it exposes the decking. If water gets behind the tile and flows down, it may back up on the battens and get behind the felt into the building assembly. 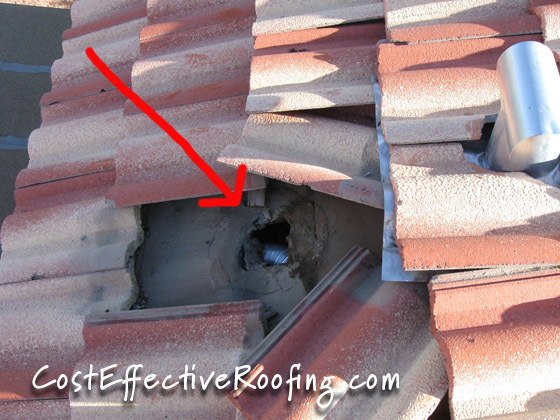 4: Valley areas get filled with debris and when it rains the water can’t flow properly so it backs up beyond the valley metal usually following a batten and gets behind the flashing causing leaks. Your actual tile should last a lifetime in Phoenix… it’s just your underlayment that’s the real issue.